Your inquiry will be answered within two business days. Please do not include confidential medical information on this form. If you are in immediate need of help, contact the Oakland County Resources and Crisis Helpline: 1-800-231-1127 or the Wayne County Crisis Helpline: 1-800-241-4949. 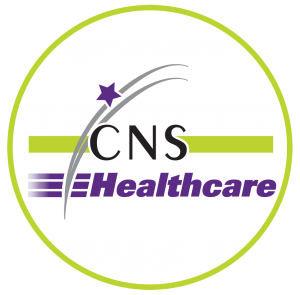 How did you hear about CNS Healthcare?